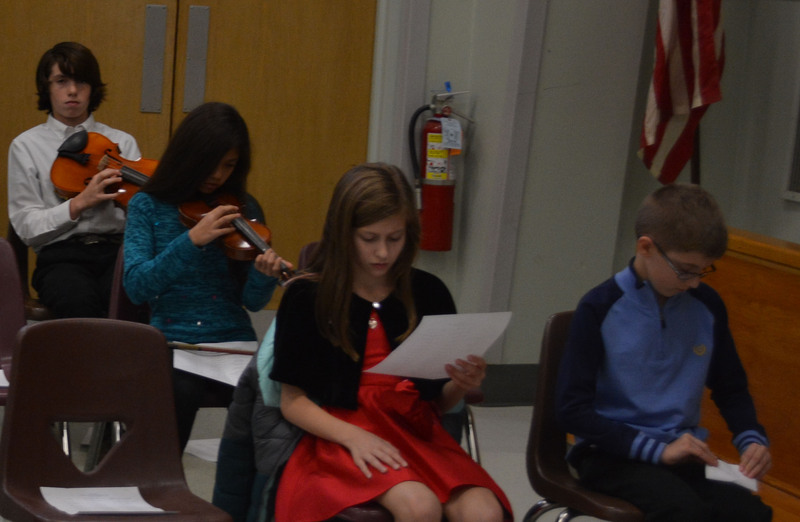 The Winter Recital will be on Friday, December 11 at 7:00 PM at Friendship Ridge. Plan to arrive 15 minutes early for tuning and seating. This entry was posted in recital and tagged cello, Christmas, music, piano, recital, viola, violin. Bookmark the permalink.